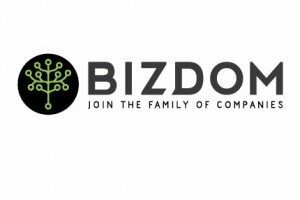 Bizdom, the business accelerator backed by Quicken Loans’ Dan Gilbert with locations in Detroit and Cleveland, is now accepting applications for its summer 2012 session. The three-month program mentors and funds entrepreneurs who want to launch tech-based startups in Detroit or Cleveland. Successful applicants will receive up to $25,000 in seed funding in exchange for 8 percent equity in their companies. Participants also have access to collaborative workspace and intensive mentorship from the network of professionals in the Quicken Loans family of companies. At the end of the three-month program, participants will have the opportunity to pitch investors for additional funding. The application deadline is 11:59 p.m. on June 17, 2012. To apply, click here.